She's a take-no-prisoners fireball. He's a sweet-talking charmer. It could be love...if they don't kill each other first. 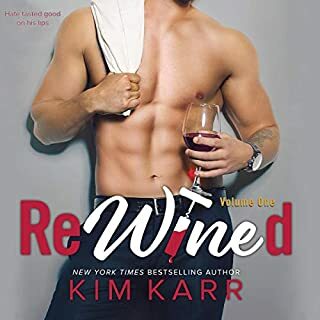 Hotshot lawyer Luanne Price may not believe in happily ever after, but she'd do just about anything to earn her absentee father's love. So when he waltzes back into her life with a plan for her to marry his business associate, she foolishly agrees. But on the wedding day things go south. Fast. 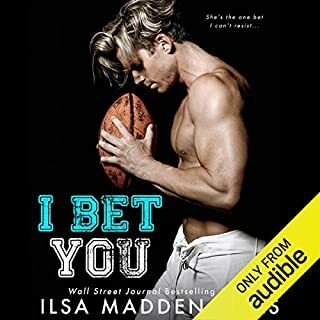 Luanne's desperate to get away, even if that means hitching a cross-country ride with the infuriating Jack Avery. Jack needs to get Luanne out of his system. He'll watch her tie the knot and forget about her. Once she's married to another man, then she'll be off-limits forever. Solid plan. Until he spots her army-crawling through the bushes to escape the Wedding of the Season. He knows he should let someone else deal with the runaway bride. But if there's one thing Jack has never been able to do, it's resist Luanne. 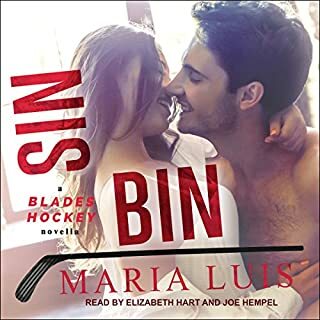 Will their romance rev up on the open road, or will Jack and Luanne crash and burn? 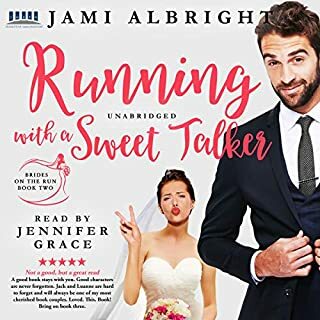 Running With a Sweet Talker is the second book in a series of comedic contemporary romance novels. 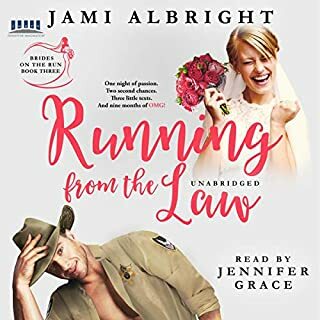 If you like zany characters, razor-sharp wit, and unlikely love stories, then you'll love the first book in Jami Albright's Brides on the Run series.